PRP therapy was developed due to new medical research and the advancement of technology within the medical community. 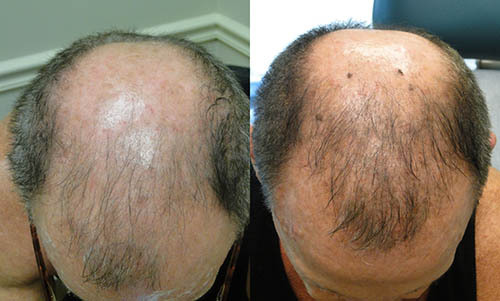 Scientific studies have recently been published discussing PRP as an all-natural and non-invasive procedure that has been found to stimulate the growth of hair and to reduce the effects of thinning. One particular study published in the Dermatologic Surgery, Italian physicians successfully used PRP in a clinical trial. PRP Therapy works on the basis of restoring growth factors within the blood. Human blood contains mesenchymal stem cells and autologous blood products. These elements are essential to regenerate scalp tissue. Once the scalp tissue is regenerated, the hair follicles are able to produce the necessary hair growth. The next important thing to consider about PRP is how the procedure is performed. The procedure is extremely convenient and non-medically invasive. To begin with, upon visiting the office, a medical professional will draw blood. Afterwards, the medical staff will spin the blood through a centrifuge and the PRP is separated from the rest of the blood. In order to spin and remove the PRP molecules from the blood, a highly advanced gel technology. Once the centrifugation process is complete, the vital growth proteins from your blood are separated. The second step requires that you be under topical anesthesia. 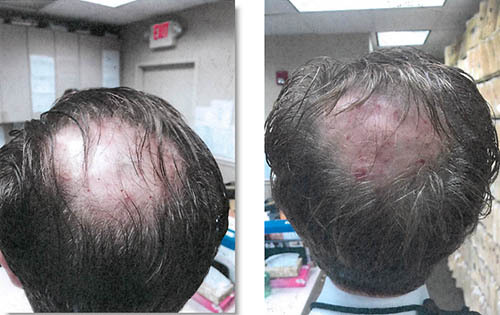 Next, Dr. Rapaport will inject your scalp with the platelet rich plasma (PRP). 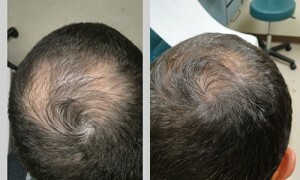 The PRP stimulates the follicles so that your hair can regrow. For the most advanced results, some patients choose to have PRP therapy performed monthly for four months. This ensures that the hair follicles remain stimulated and that the hair growth is progressing as it should be. Dr. Rapaport calls this his Rapid PRP Technique. 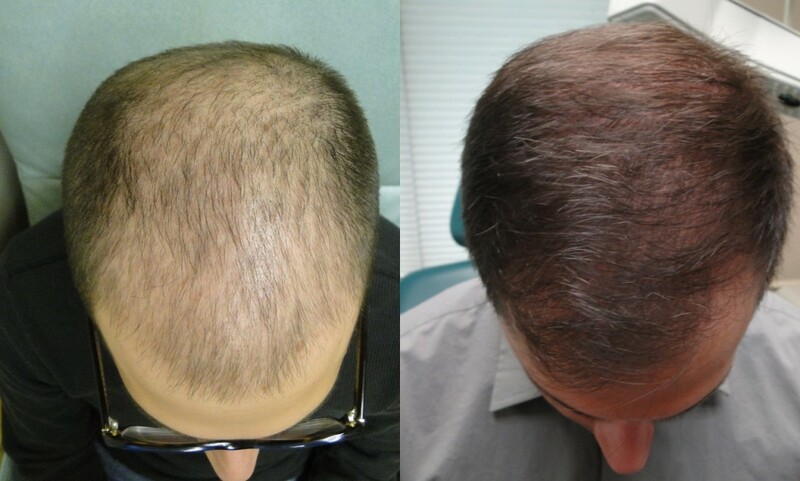 In addition, you also want to keep in mind that PRP is still being analyzed as a means to restore hair growth and to reverse thinning in men and women. 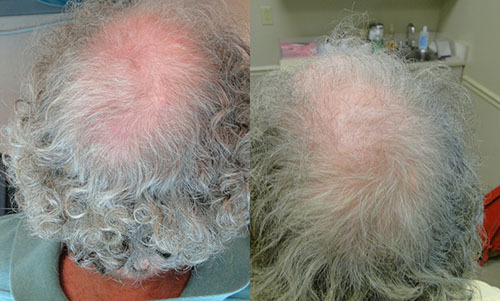 Therefore, there can be no claim that PRP therapy 100% promotes hair growth. In addition, FDA has not approved the treatment. If you prefer not to have surgery or are not a candidate for surgery, then PRP therapy is an excellent option.